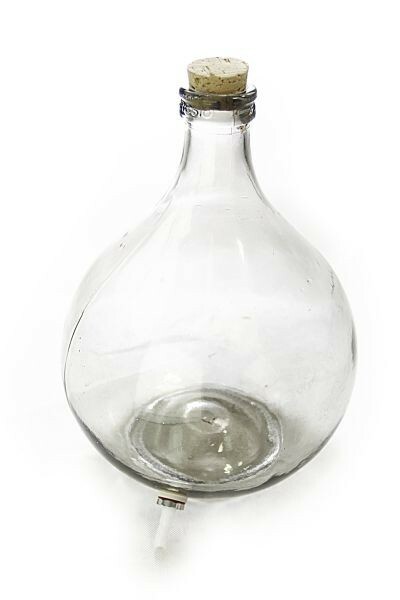 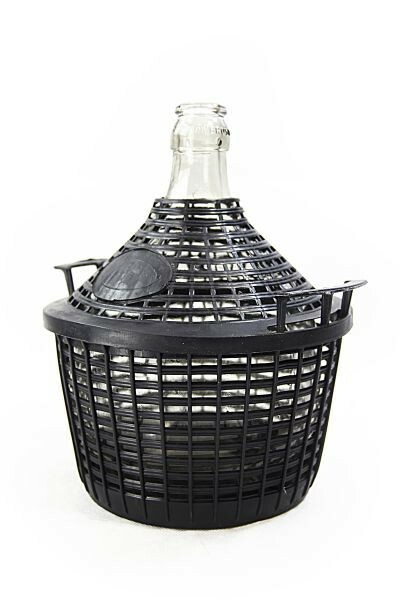 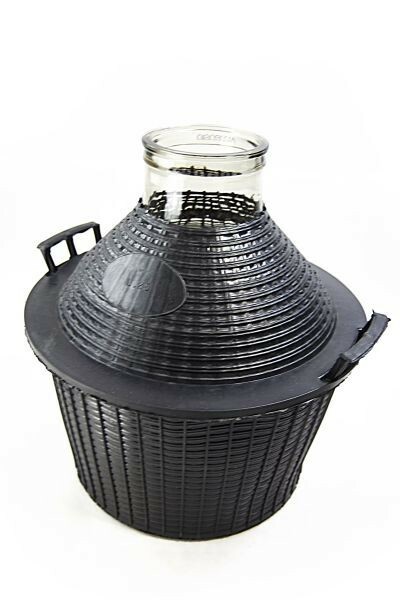 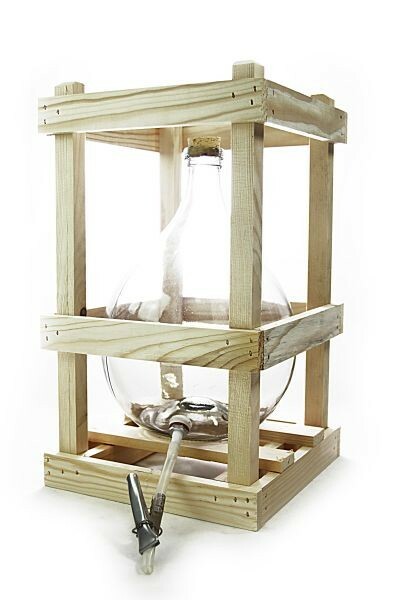 15 L Wicker cased glass demijohn. 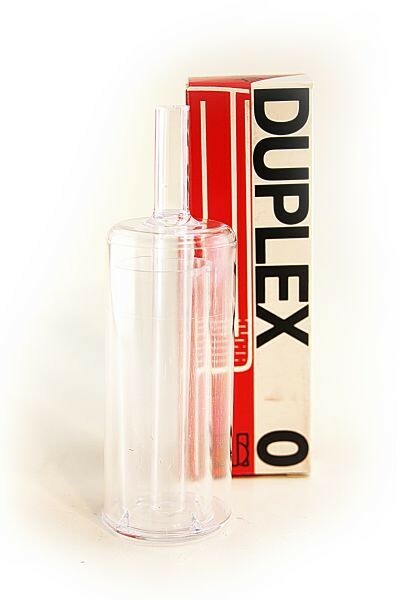 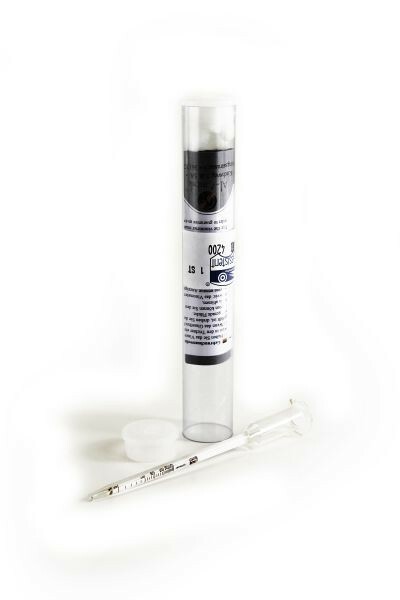 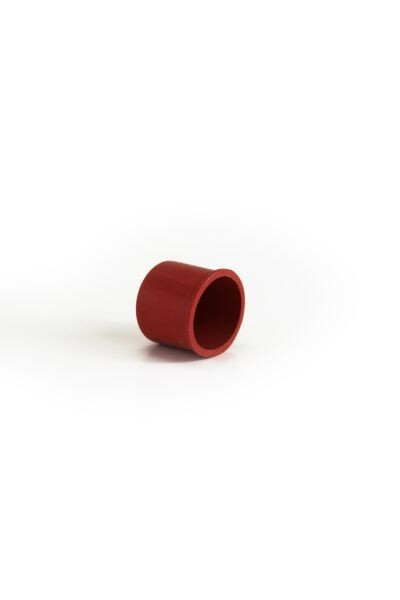 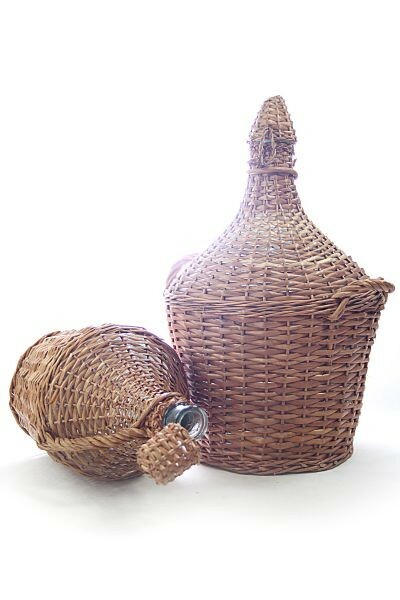 Ideal for making and storing drinks. 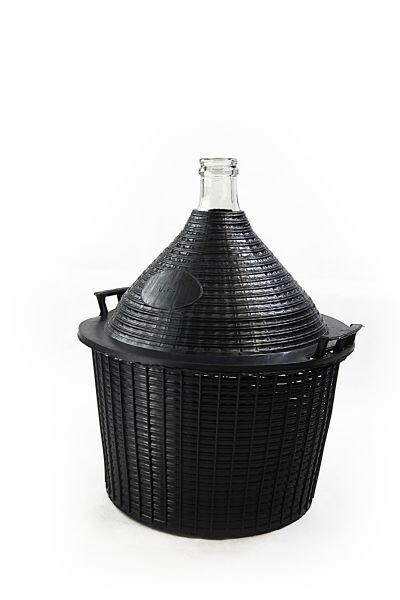 The ideal container for fermenting and storing your home-made fruit juice, wine and liqueurs. 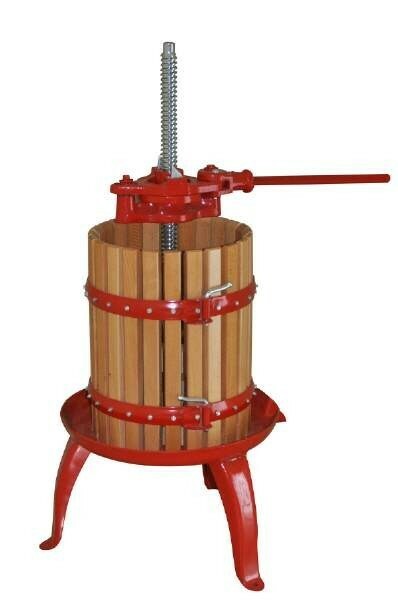 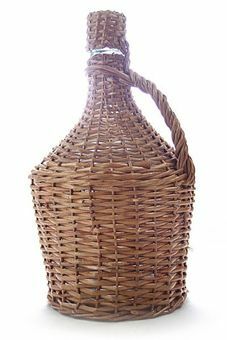 Handy for transporting spring water or conserving olive oil, for example. Decorative, rustic style glass demijohn, encased in a protective wicker basket. 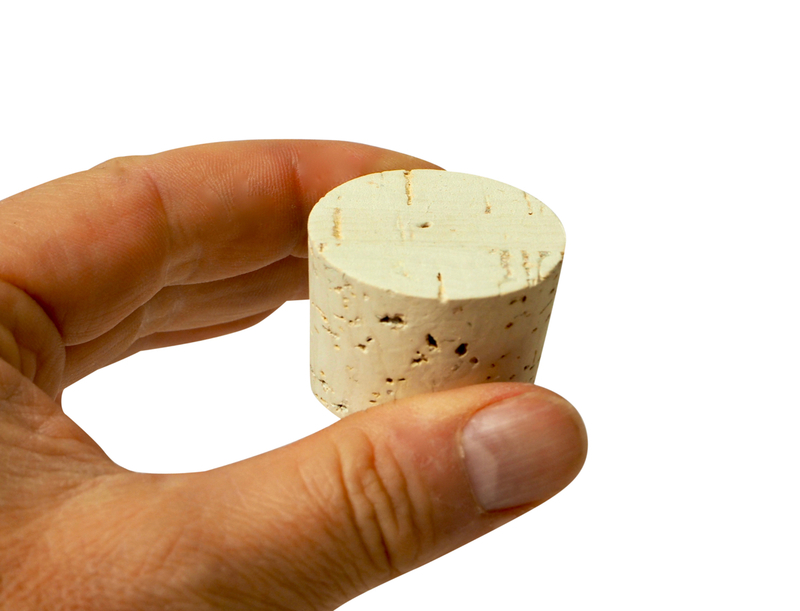 Delivery includes cork stopper.